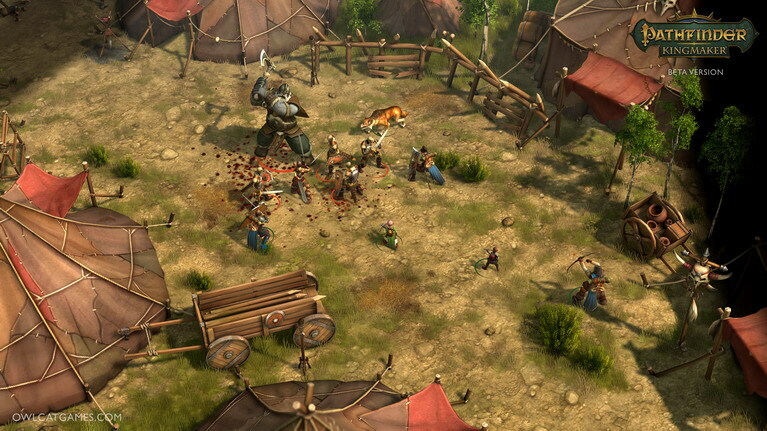 • A Living and Untamed World Awaits – Pathfinder: Kingmaker features a dynamic world with highly detailed locations to explore, day-night cycle, changing seasons and weather system. • Create The Adventurer You Want - Seven core races and 14 different classes, each with up to 3 different archetypes, with the option to customize characters adjusted to your playstyle. • Pick Your Companions Wisely - Up to 11 diverse companions, with individual stories to tell and relationships to build, provide players with a party as complex as they are. • Shape The Future of your Kingdom - Shape the Stolen Lands with decisions made either as a wise and righteous king or as an evil tyrant. Players have the power to shape the future of their kingdom and the world beyond.